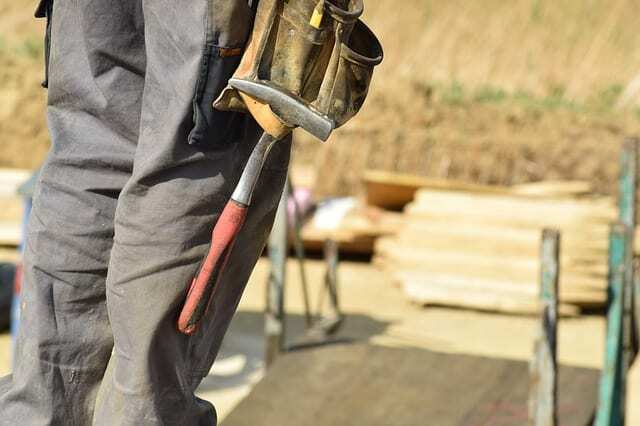 Construction sites are very delicate security wise – there’s a lot of potentially hazardous situations. Due to this, you need to take abide by government laws to a meticulous extent when managing them. If you don’t, not only will it be remiss, it will be unlawful. This protection includes notions such as: scrutiny with who’s allowed on site, strict site boundaries, liaison with neighbours, extensive signposting, and more. As experts in the field, today we’ll run through what’s needed when managing construction sites. These boundaries need to be clearly defined. You need to do this with fencing that suitably reflects the nature of the site. For example, you’re not going to have gothic fencing for a site that’s building an office block. You need to consider size and aesthetics. When these definitions are made, they need to maintained zealously. There must be action taken to ensure unauthorised personnel do not enter the site. To do this you must have a list of who’s allowed on site. On-site, there can a few areas where only certain personnel are authorised to enter. If this is the case, everyone who has the credentials to enter these areas must know the specific rules for that area. Once again, if not done, not only will this be remiss, it will be unlawful. If visitors are on site, they will need to be accompanied by the on-site supervisor. There are many on-site risks that can affect the public. You’ll need to take extra steps to ensure you’re equipped to deal with these also. 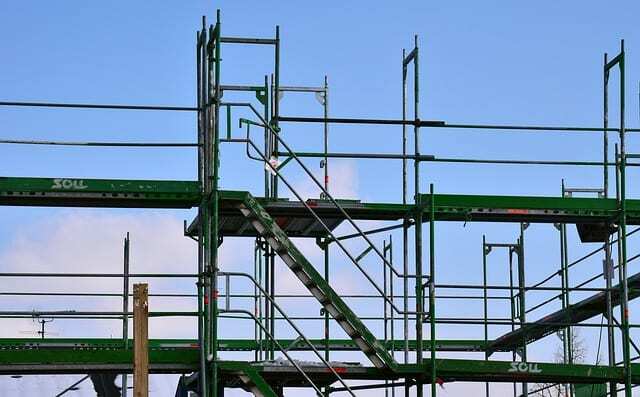 Falling objects: You must ensure objects cannot fall outside the working environment – this is obviously most likely to occur with materials and equipment on scaffolding. You can avoid this with toe-boards, brick guards, and netting. It’s also good to have covered walkways. Much like falling objects, when erecting the scaffolding you’ll need to ensure you don’t put passersby at harm. Deliveries are intrinsic to a construction site. When operating one, you will have trucks coming and going perpetually. Not only do you need to ensure that these trucks enter and leave safely, you need to ensure you don’t implore pedestrians to put themselves at harm as you’ll block the path upon entrance. Do this with supervised entries and exits. If there any manholes on site you must make sure this is totally signposted or covered. If your site is within, say a school or hospital, your management will also need to consider vulnerable groups. This is the elderly, children, and people with certain disabilities. As construction sites can look quite enticing to children – when finished for the day – you must ensure the premise is entirely secured and intolerable. Additionally, you must ensure all hazardous waste is locked away.